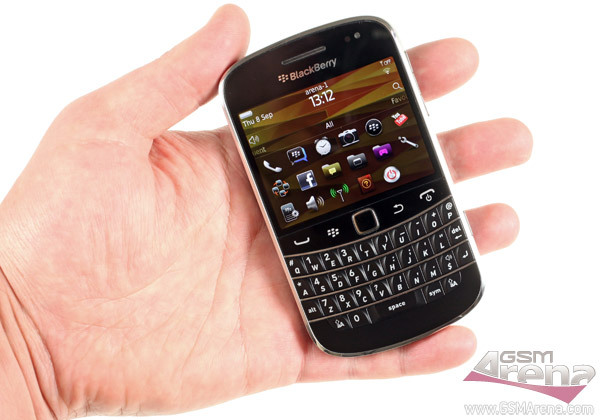 The BlackBerry Bold Touch 9900 is the latest in a line of all-you-can-eat business-minded berry flagships and, certainly among the best-looking messengers to date. The Bold Touch 9900 is trying to stay smart by adding a capacitive multi-touch display to its recognizable full-QWERTY and trackpad. The new BlackBerry Bold tries to win some fans among the younger audience, while making sure to retain its corporate focus along the way. The Bold Touch 9900 has twice the CPU power of its predecessor – 1.2 GHz, a good 256MB RAM more than the Bold 9780 (a total of 768MB), a bigger 16M-colored 2.8-incher (the 9780 had a 65K-color 2.44″ LCD) – with touch functionality, higher resolution resulting in a higher pixel density (around 286 ppi) for a great viewing experience. The Touch also packs some good 8GB of storage and BlackBerry OS 7 at the front, which might not be the minimized QNX everyone was hoping for, but is still a major improvement over its predecessor. Here’s our unboxing video with a pinch of user interface for you guys to check out. The Bold Touch 9900 seems to be so much better than its predecessor at first glance and we are really hoping that we won’t be disappointed when the review is complete. It’s already in the works so stay tuned!